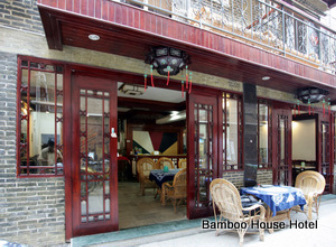 Bamboo House Hotel is quietly located in Longmu Alley. We got 19 rooms, including double room, twin room, family room. The soft mattress for our big bed is the most guests talk about.We got friendly staff who would help you with organizing your tours and make your stay as comfortable as we can! 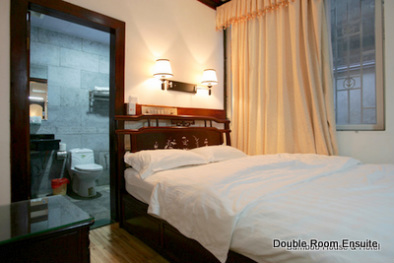 One double bed with bathroom.